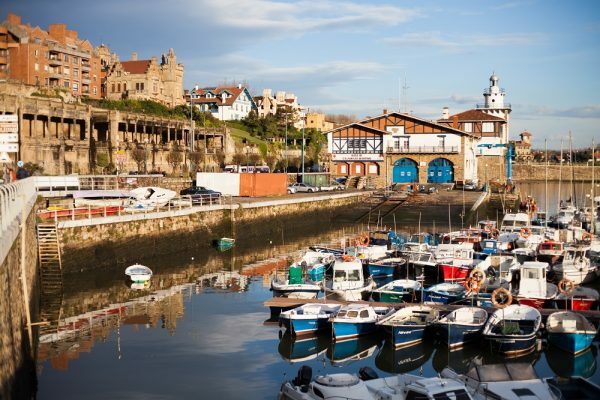 Already in previous editions of this post series called Plans, I suggested ideas for a few days in Bilbao and excursions through some of the most beautiful places of Bizkaia. 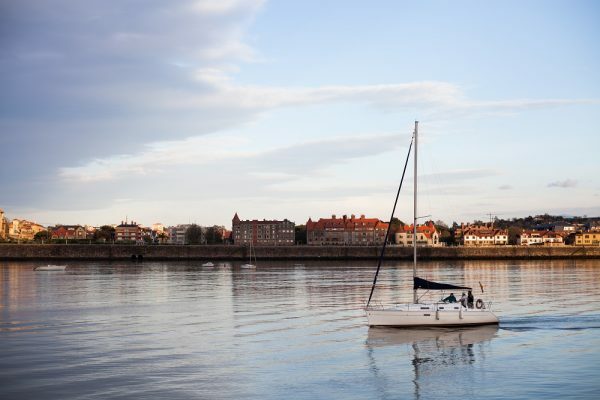 Today we focus on Getxo, my house. A town located on the right bank of the Nervión river facing the Bay of Abra. We started this route on the Puente Colgante, a World Heritage Site since 2006 and an image of our industrial past. And we continue along the promenade known as Muelle de Las Arenas. Along this road you can see beautiful villas and palaces of all styles, a vestige, once again, of Bizkaia’s business past. On the other side, the sea, with its sailboats tinkling. 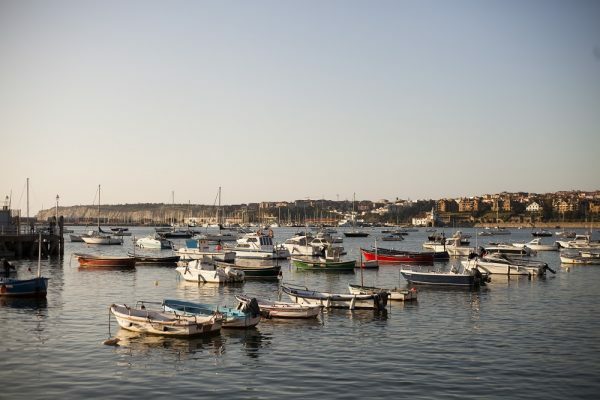 And at the back the ports, the new one, called Puerto Deportivo (Cruise Terminal), and the old one, the authentic one, that of the fishermen’s houses and the usual taverns. 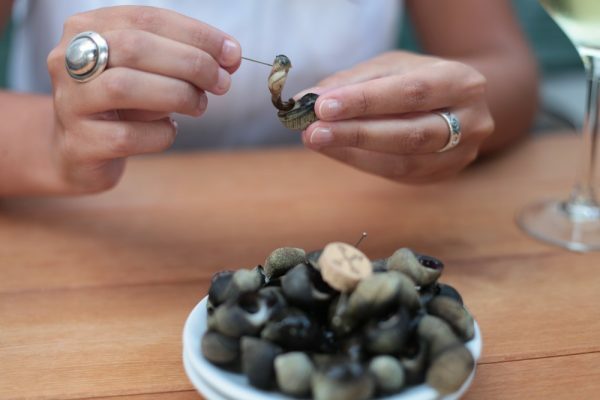 That is a mandatory stop to taste a dish of snails, some squid and a good txakoli (white wine). 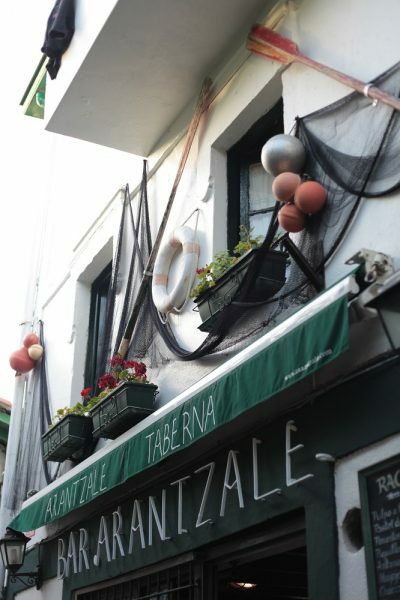 Our path continues up to the Algorta neighborhood, up to Avenida Basagoiti, full of bars to follow our classic pintxo-pote, at midday or in the afternoon. And to lower those pintxos nothing better than a short walk to the beach of Arrigunaga and from there to the cliffs of La Galea. The views from the Molino de Aixerrota are beautiful. And since not everything is going to be eating and drinking, we follow the route to the Church of Andra Mari, from the 12th century, or to the Fort of La Galea, a defensive construction from the 18th century. This beautiful walk is endless. Continue along our coast passing beaches and small coves along Sopelana and Barrika until you reach the Villa of Plentzia. My grandmother’s town, my second home. But this already gives for another post. 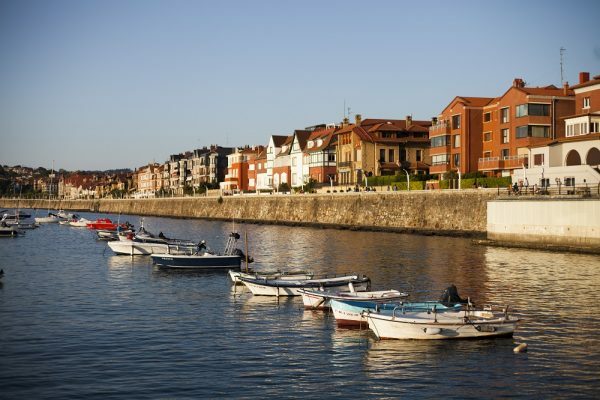 You can continue discovering Getxo on the City Council website.